On April 8, there was an Italian invasion at my home in Village Green. 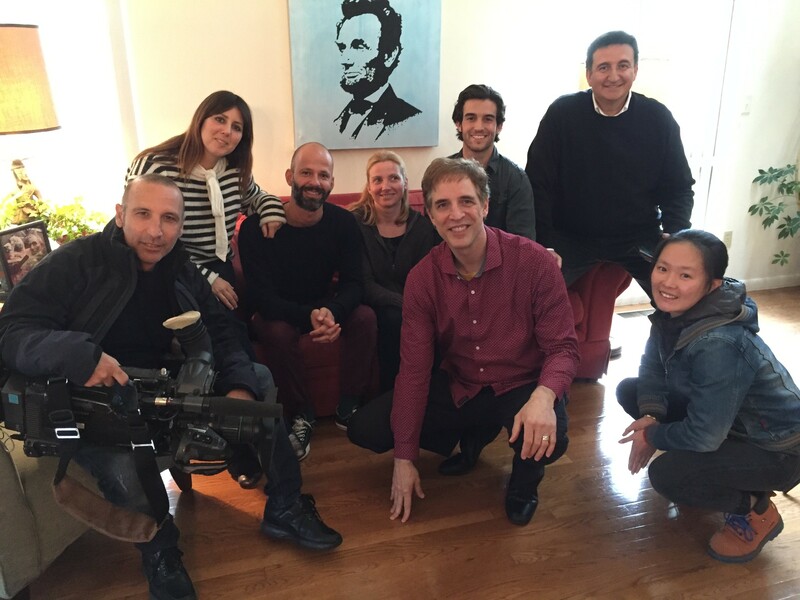 One of Italy’s top rated TV shows, “Voyager” came to Port Chester to interview me about my grandfather. The program will air sometime in July. The show gets about 4 million viewers, which would be the equivalent of 20 million in the USA. My wife Camille and I had a wonderful time with these lovely people who represent the very best of Italian culture. Soon Italy will explode with the story of one of their own…..Luigi!